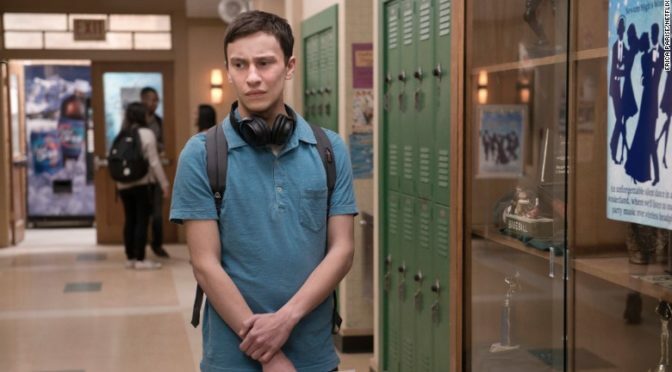 The overall theme of the third episode of Atypical, "Julia Says," is change. An often discussed "core symptom" of autism is what diagnosticians call "inflexibility." Ironically, the most inflexible person in this episode is Elsa. She has built her entire identity around Sam being dependent on her. As her family grows and changes around her, Elsa acts out. By the end of the episode she has assaulted a store clerk and is sleeping with Nick the bartender. Somehow, this is autism's fault or something. I still can't tell if she's supposed to be relatable or likeable. 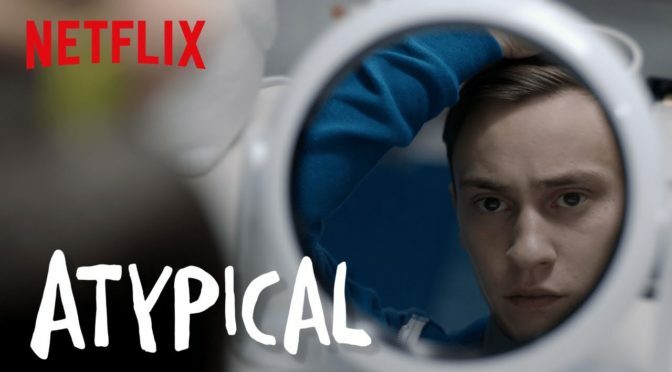 The second episode of Atypical is titled "A Human Female." After watching it, I feel like I need a shower. Is this supposed to be funny? Humanizing? 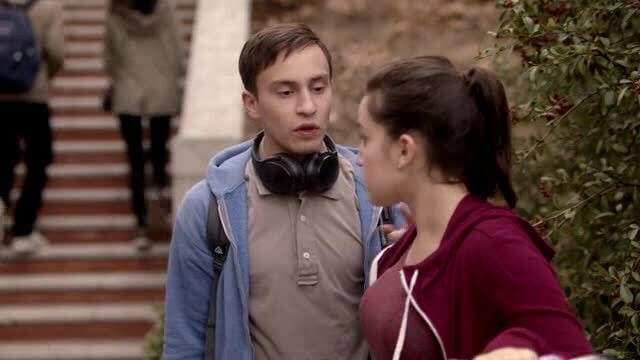 Because after watching this episode, instead of merely socially inept, Sam seems dangerous. Has he never read a book or watched a movie with a human relationship in it? Has he never watched his parents? Why won't anybody in his life have a talk with him about what's appropriate and inappropriate in relationships or about appropriate boundaries in general? I am usually pretty skeptical of social skills training programs, but damn.